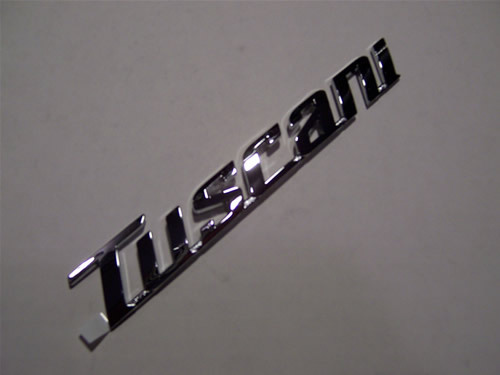 KDM Tuscani Elisa lettering - a unique way to bring a little exclusivity to your Tiburon. 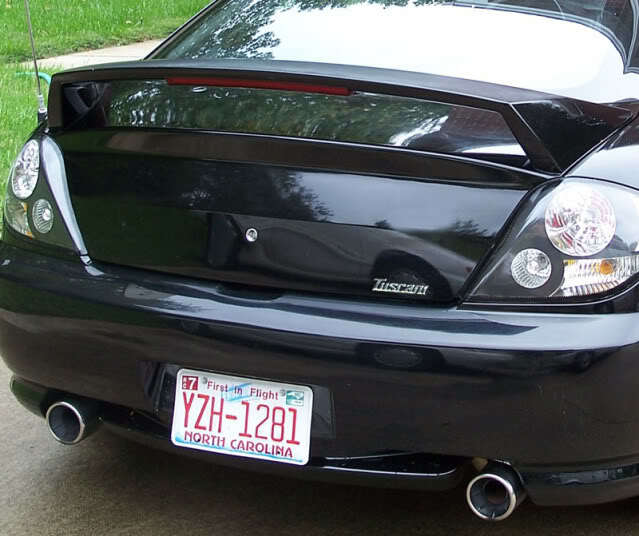 Replaces the original Hyundai lettering badge with the Korean OEM version. Installation with included adhesive backing.